I have been waiting to tell you guys about this until it posted, but, er… It was posted on July 31 and I missed it! I saw it today, and I am telling you about it now. Jezebel ran my story of having been an Early 90s Mary Kay Lady. 1992 was a VERY bad year for me. Ha! 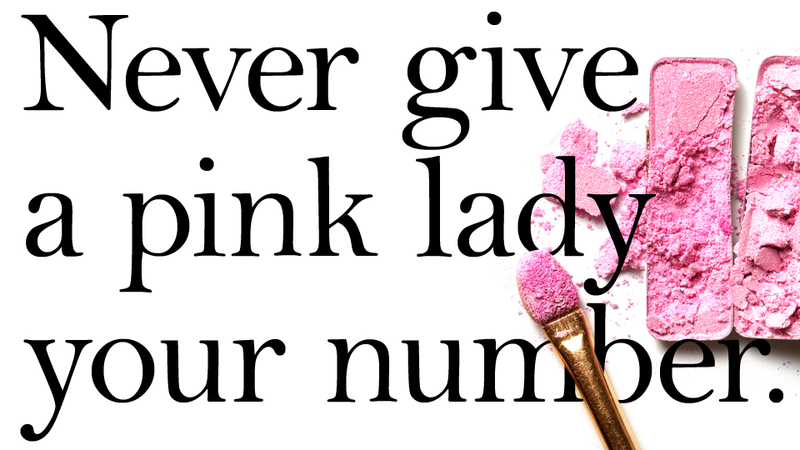 My time as a Mary Kay Lady was just a great, big, pink cherry on top.